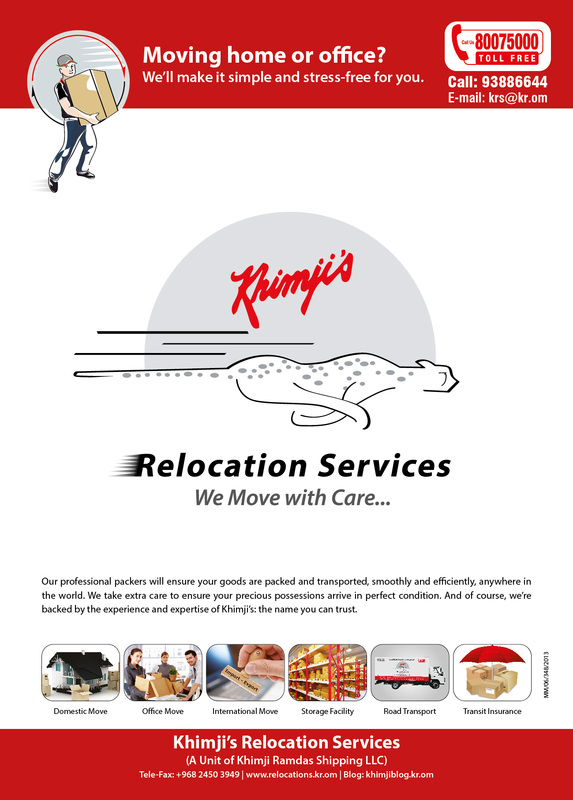 Moving your Home or Office? – Relax – CALL US! !